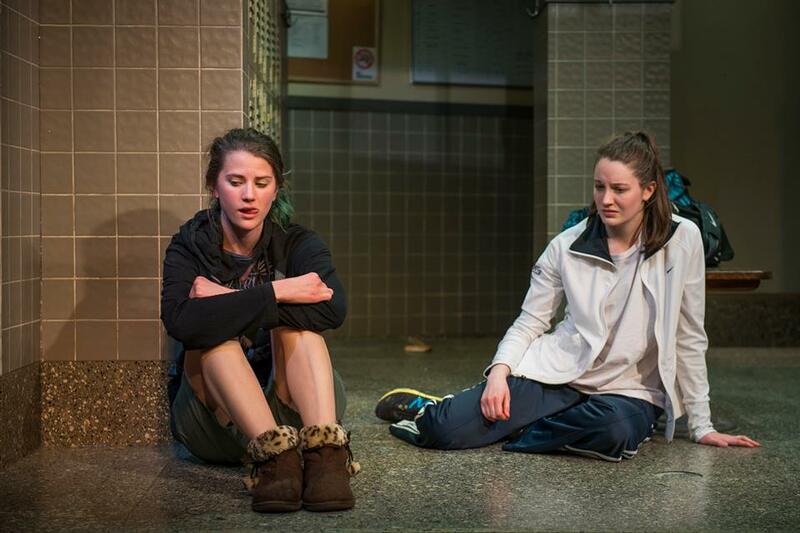 Sometimes high school boils down to one thing – survival. And the only way to stay afloat is to find an ally. 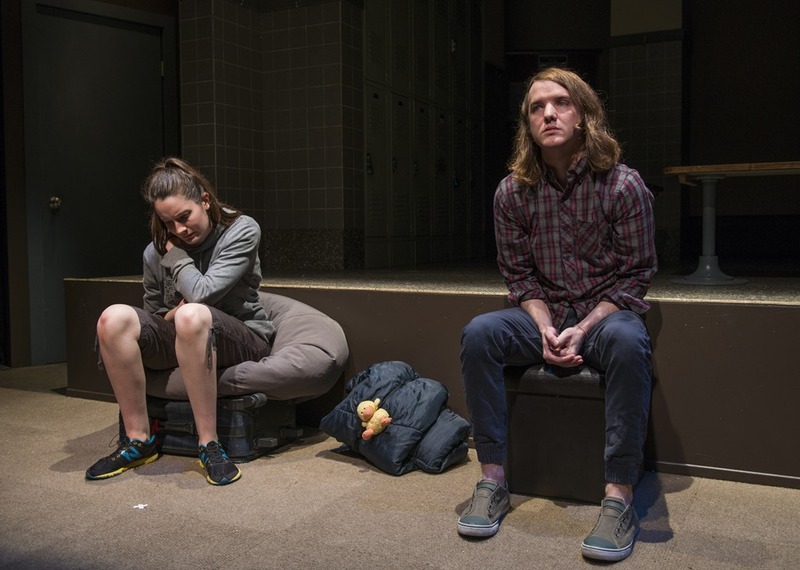 Set in the girls’ locker room of a Florida high school, Ruby Rae Spiegel’s ferocious new play looks at the unlikely friendship between Esther and Amy, two high school swimmers under uncommon pressure. 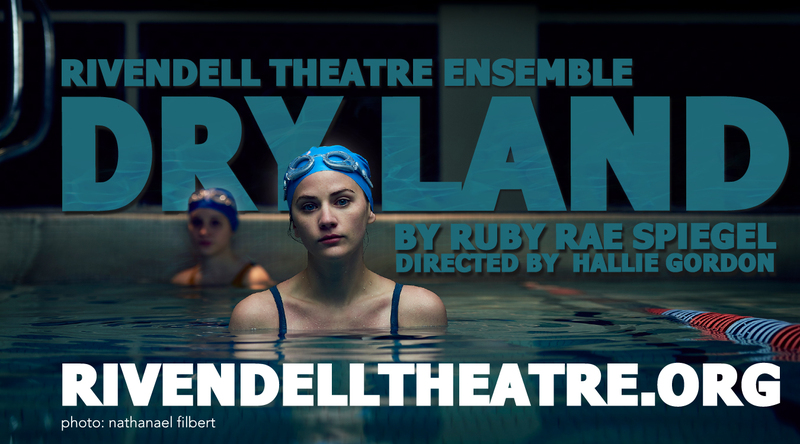 Called a “remarkable new play” by the NY Times, Dry Land is alternately harrowing and hilarious, as it homes in on the issue of DIY abortion, the complexities of female friendship, and the impossible pressures that build up at the brink of adulthood.